DEFECTS DON'T MAKE A BOARD DEFECTIVE; just cheaper. 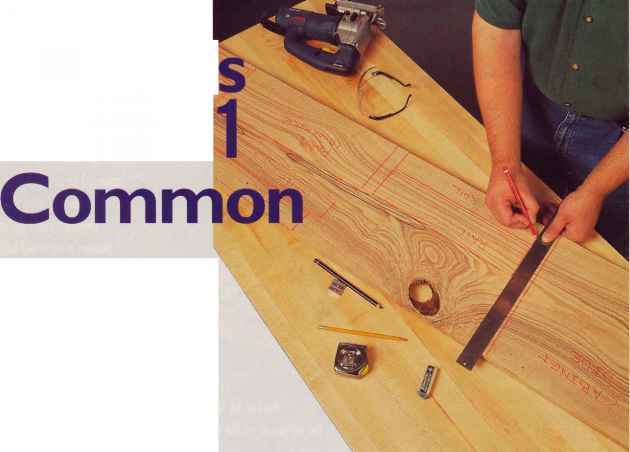 If your project calls for small parts, like stiles and rails, lumber that's graded No. I Common is an economical choice.You can harvest perfectly good pieces by cutting around the knots. Want to make your head spin? Just try to figure out how hardwood lumber is graded. Lumber is such an incredibly diverse materia! that there are enough grades, rules for grading and exceptions to the rules to make you dizzy. Professional lumber graders use standards, administered by the National Hardwood Lumber Association, to classify every board. While you don't need to be a pro, knowing, the difference between No. 1 Common and the higher "select" grades can keep you from wasting your money. Everybody likes to buy "the best." 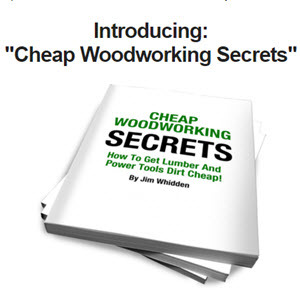 But when choosing lumber, its a mistake to pay top dollar for big, clear boards if you're going to cut them up into small pieces.The best boards to buy aren't always the most expensive ones.